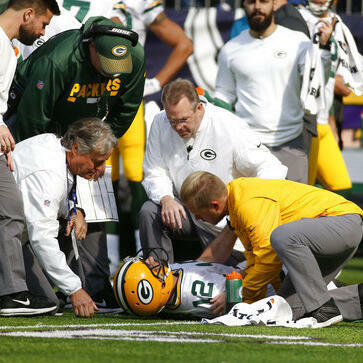 Another week, another major injury for the NFL. This time, it's Packers QB Aaron Rodgers. AP Football Writers Rob Maaddi and Barry Wilner ask what the league can do about the injuries.